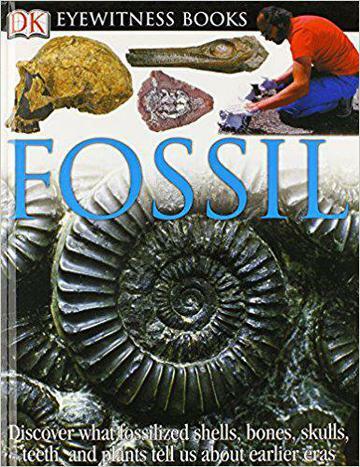 Here is an original and exciting new look at fossils—the remains of long-vanished animals and plants. Stunning real-life photographs of the spectacular remains of ancient lives offer a unique "eyewitness" view of what fossils are, how they were formed, and how they lived millions of years ago. See pearls that are 50 million years old, a dinosaur's toe, a troublesome "snake" that was turned to stone, a fossilized human being, and a snail made of precious stones. Learn how fossils are formed, how trilobites have been preserved for 590 million years, where to look for a belemnite, and how fossils helped the pharaohs of ancient Egypt. 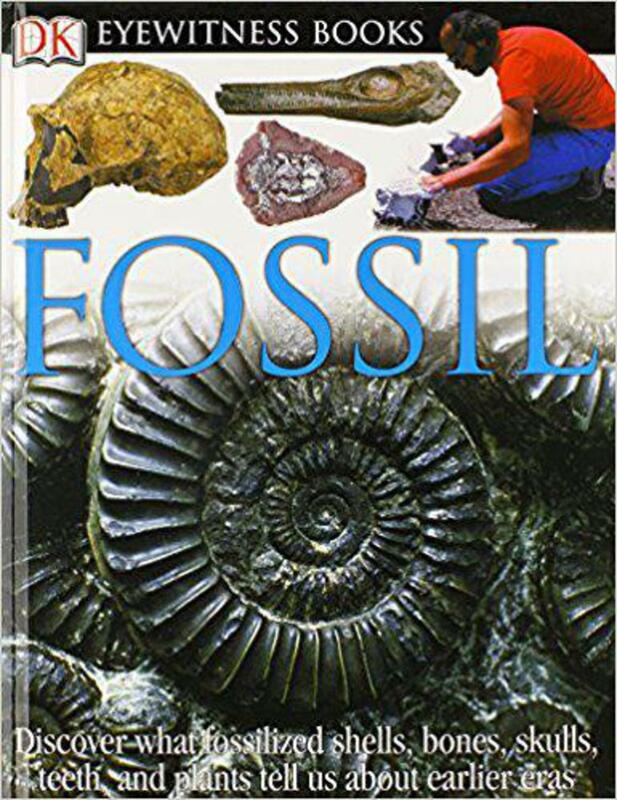 Discover which are the most precious fossils in the world, where ammonites lived, how big mammoths were, what Devil's toenails look like, and much, much more.